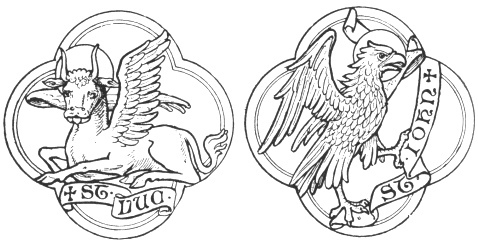 "As Raymond Brown has made us aware, while the Johannine "eagle," representing the elevated perspective of the Fourth Gospel, soars above the ground it surveys, the Johannine Epistles betray eaglets fighting over their place in the nest, with schisms, rejections, embraces, and invective language -- all showing a far less tidy portraiture of early Christianity than more romanticized views have allowed" (2). Raymond Brown, a towering figure in the study of the Gospel and Letters of John, understood the letters of 1-3 John to be evidence of conflict and schism in the communities that received the Gospel of John. He also argued that the Gospel of John itself reflects a community history of conflict with different groups.